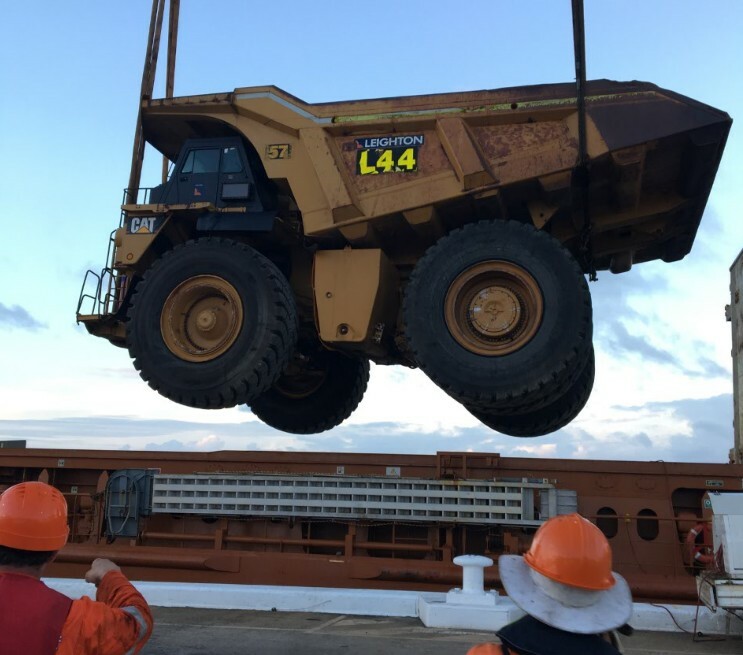 A lift in mining activity has fuelled heavy traffic at Port of Mackay, where NSS stevedored six major cargo shipments in December and January. The ports’ regular commodity imports and exports, like diesel, sugar, grain and magnetite, remain strong. On top of that the Port has experienced an increase in heavy machinery coming through. 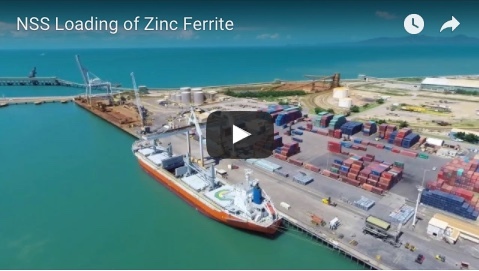 “The whole port feels energised and very positive about the year ahead,” North Queensland Bulk Ports' acting chief executive officer Brendan Webb said. “A variety of industry heavyweights including Hastings Deering, Austin Engineering, UGM, FleetCo and PlantCo have brought cargo through the port over the past two months. 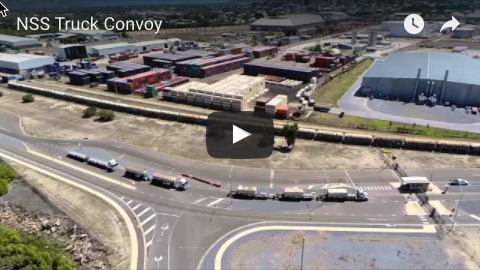 Hastings Deering noted trucks that had originally been loaded out of Mackay in April 2015 were now being sent back to support local operations in the Bowen Basin.